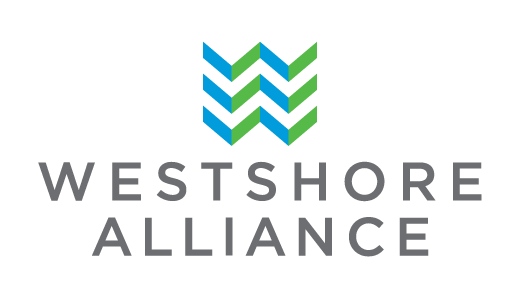 Thank you for choosing to support our mission to promote, shape future growth and foster economic prosperity of the Westshore District. If you are located outside of the Westshore District the Associate rate applies. If you prefer a printable application, please click here. *Membership dues are payable annually, with first year contribution and a one-time $25 administration fee due at time of application.